We create inspiring and user-focused digital experiences that engage and inform audiences in new and memorable ways. Alongside his practice, Jake teaches at Central Saint Martins, gives talks and leads workshops, discusses his approach and consults on design and technology. Second Cousins Ltd. trading as Jake Dow-Smith Studio. 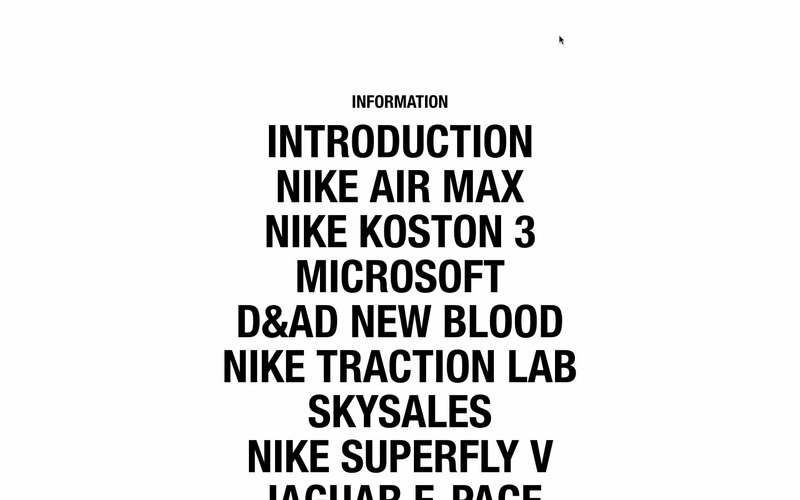 Company no. 8509348. 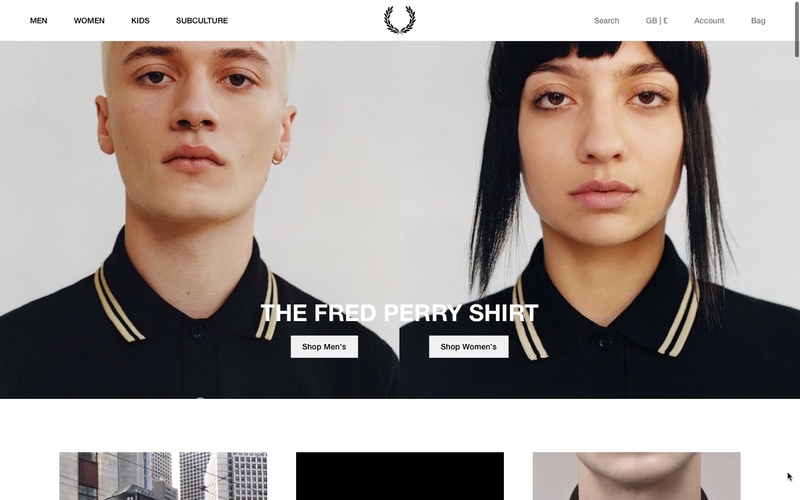 Website design and interactive direction for British brand Fred Perry. 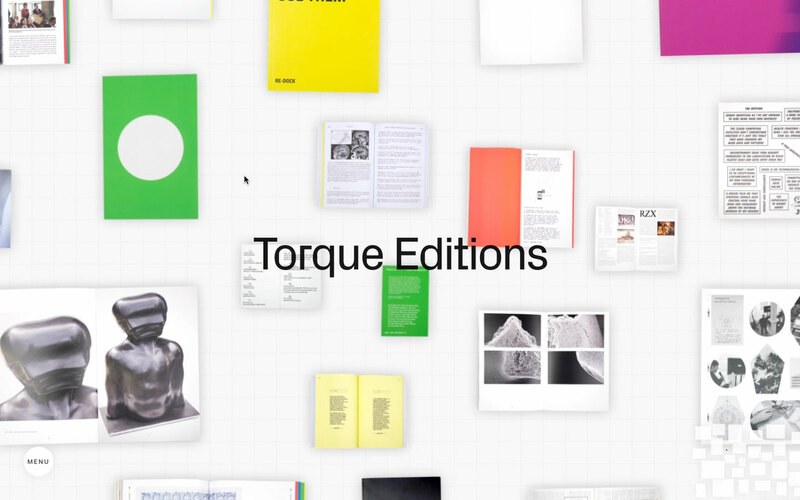 Website design and build for itinerant publisher and curatorial platform, Torque. Website design and build for London-based graphic design studio. 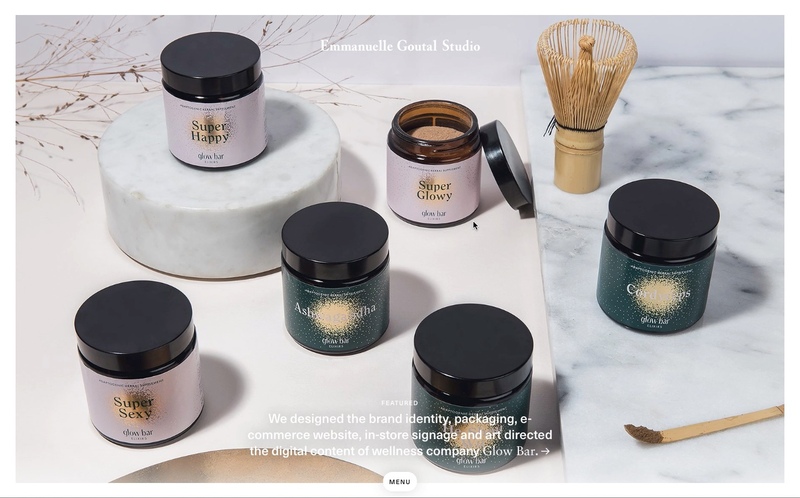 New website for Hong Kong based interior design studio, with Future Corp.
Design and development for London-based typography specialists, Studio Aves. 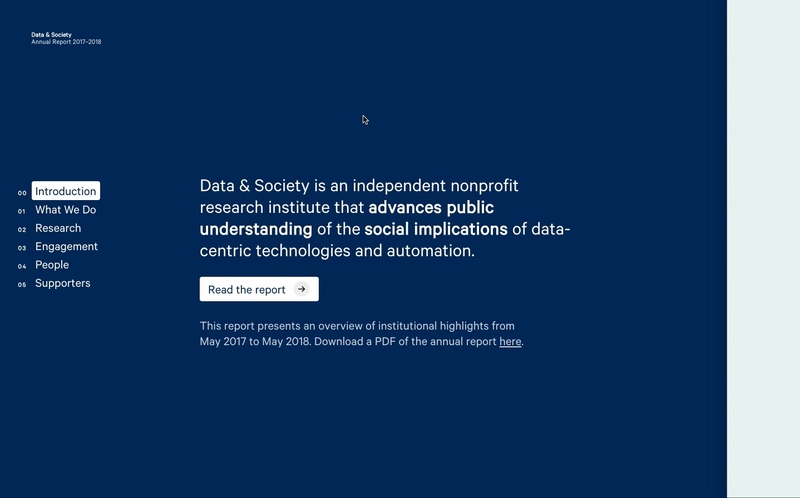 Design and development of an interactive annual report for New York non-profit. 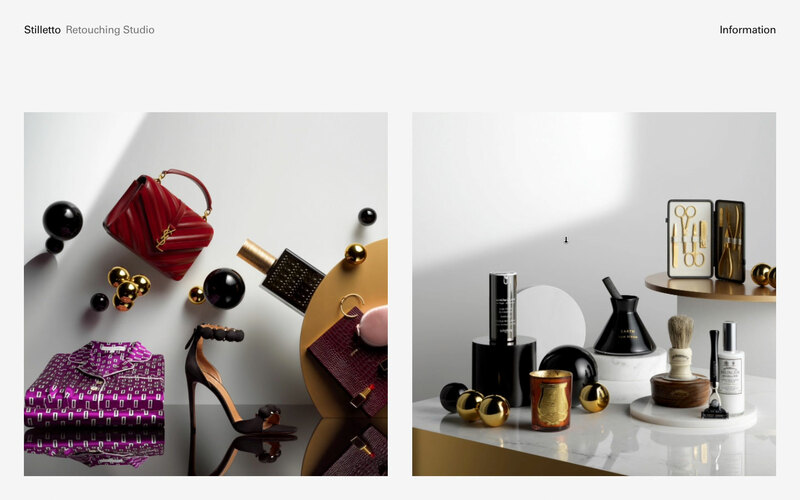 Design and development for London-based retouching studio. 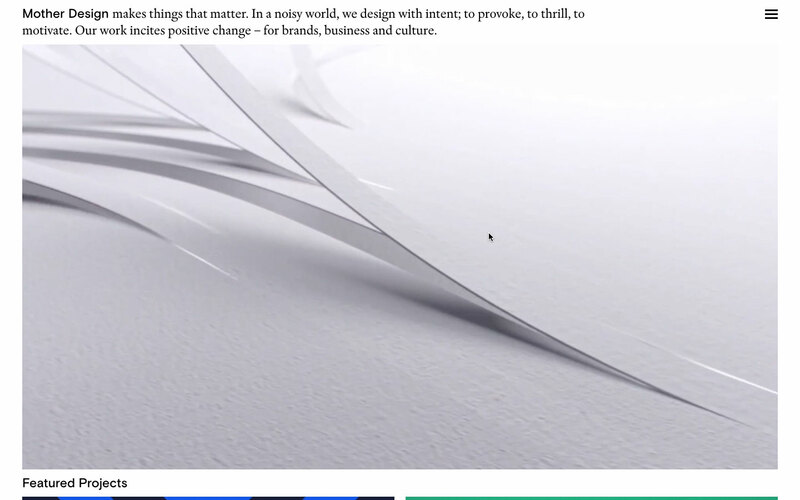 Website for the design studio of agency Mother, with No Plans. 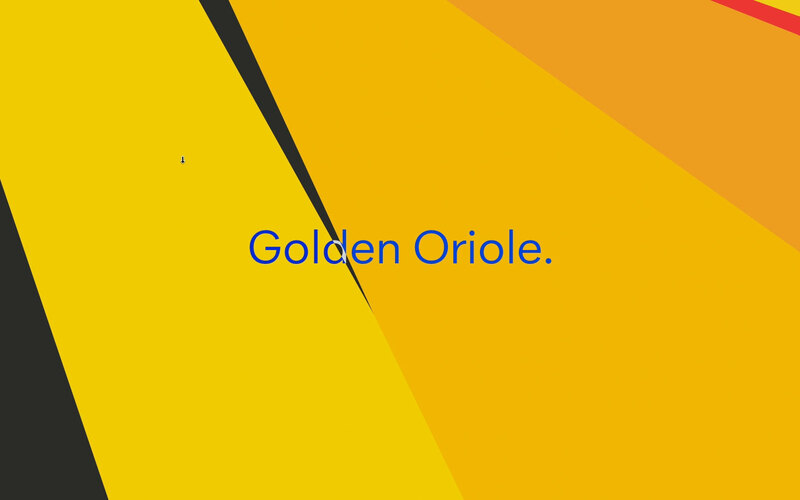 A new website for London-based motion graphics and animation studio. 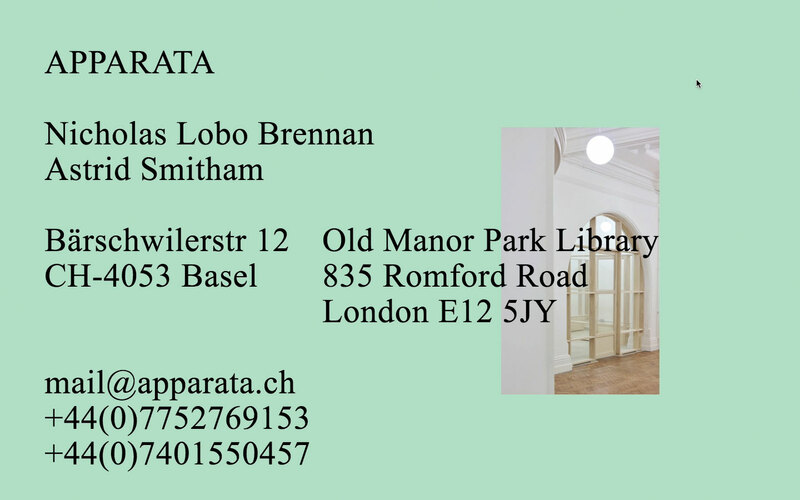 Website for international architecture and research studio. 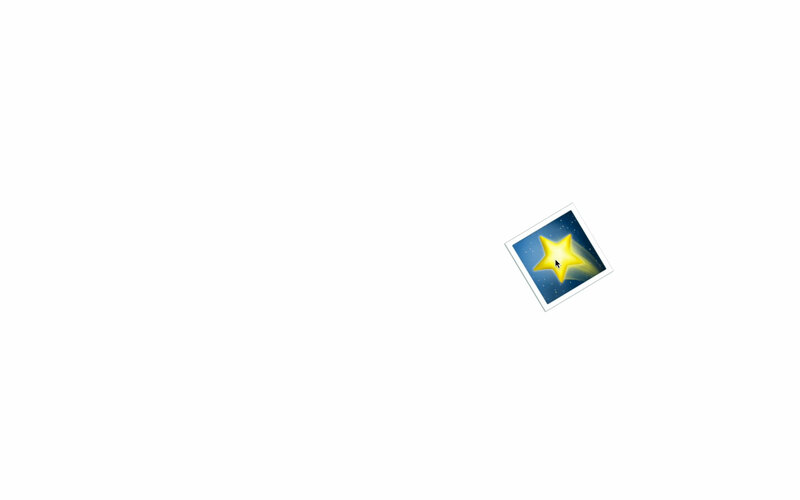 Concept and creation of an emoji-heavy microsite for creative strategist Leila McGlew. 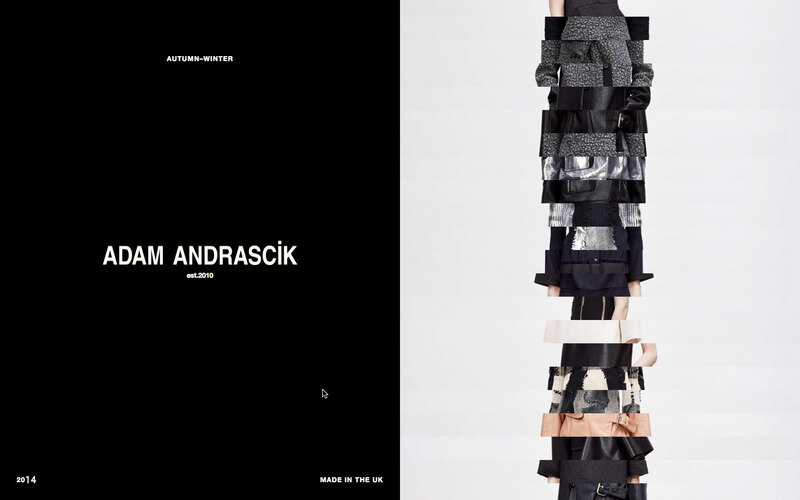 An online lookbook for fashion designer Adam Andrascik.